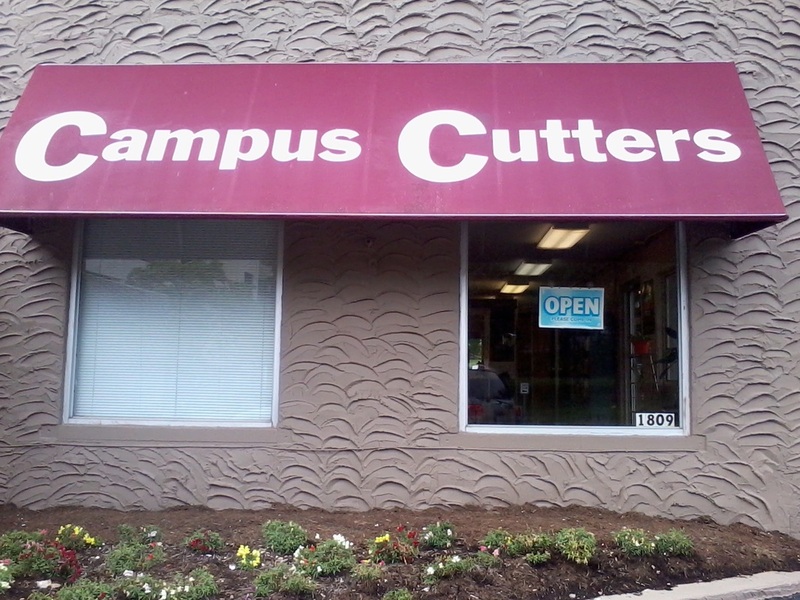 Owner / Hairstylist Of Campus Cuts by Monica has 31 years experience in the hair industry! project forced old traditional businesses out! you will need to specify Campus Cuts or ask for Monica! ​Special Thanks to Kathy & Vicki for setting the foundation! 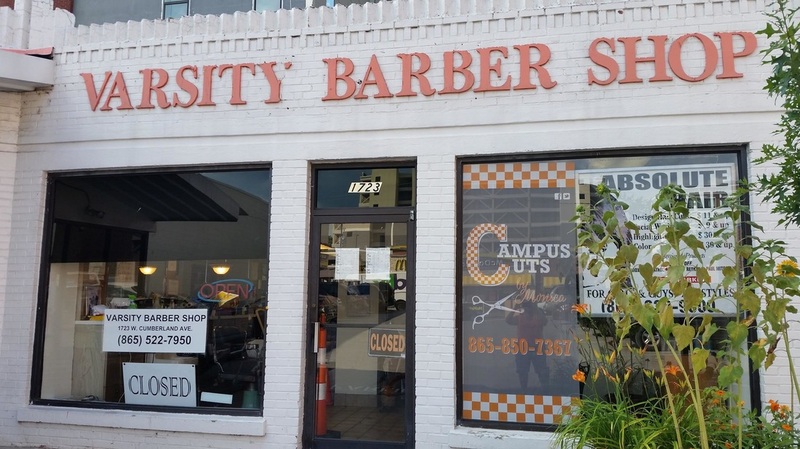 And Jack Blalock for letting Campus Cuts by monica operate inside his Varsity Barbershop!